Simon Nicol, Martin Lamble, Ashley Hutchings. 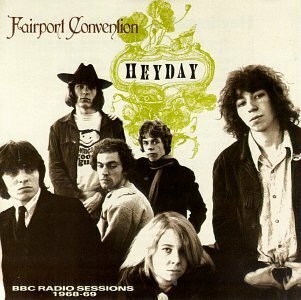 Fairport Convention for the BBC. and broadcast in "The David Symonds Show"